Our Honeycomb Easter Egg is ideal for those honeycomb lovers out there. 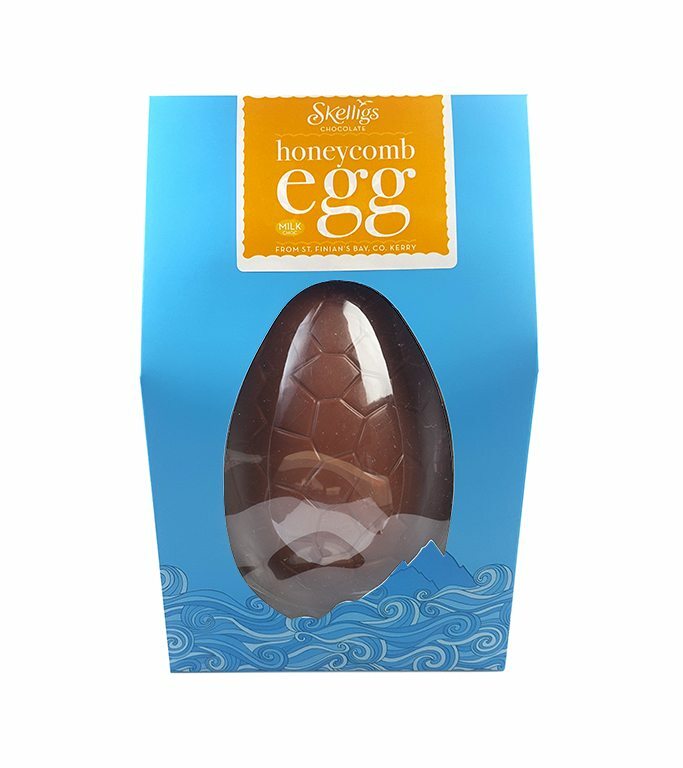 We take crunchy honeycomb pieces and cover them in our creamy Milk Chocolate. 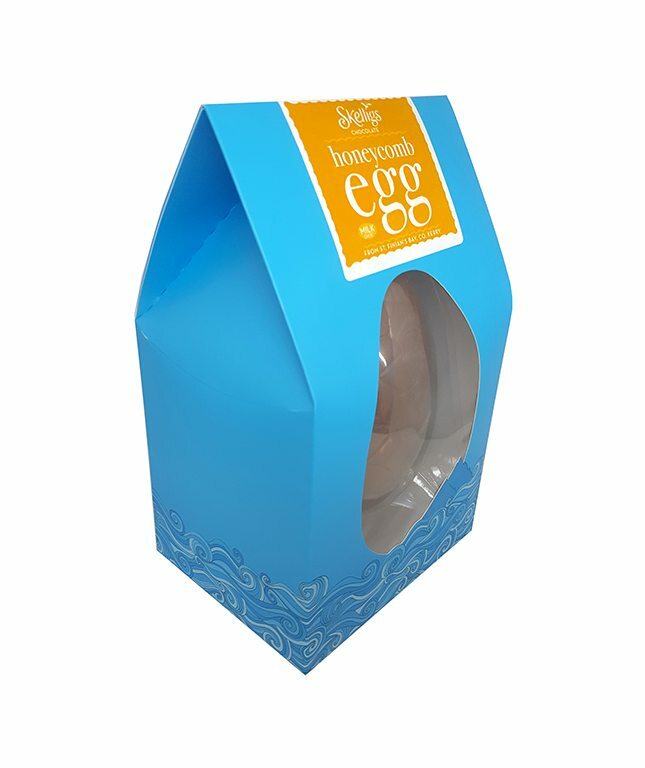 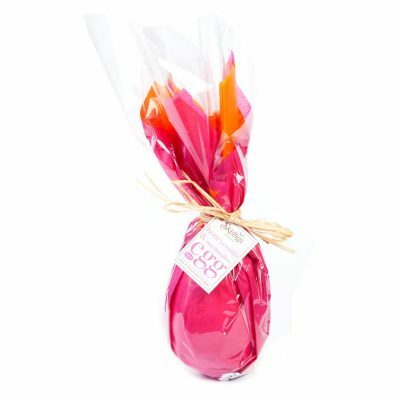 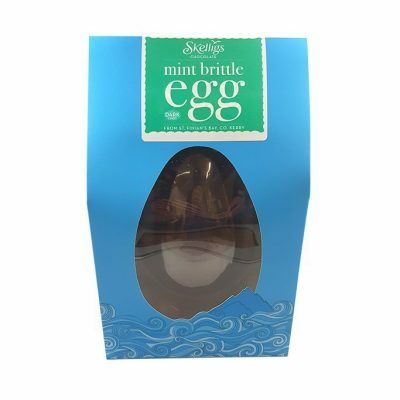 Available in 2 sizes, 175g & 500g, these yummy Shell Eggs are the perfect treat this Easter!